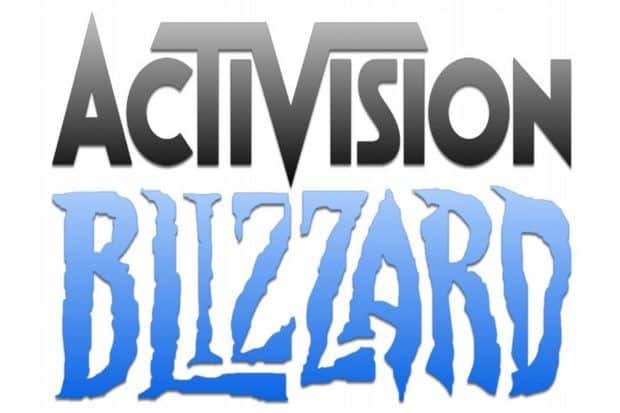 Following an announcement yesterday, Activision Blizzard has now successfully bought back a major share from former parent company Vivendi to become an independent firm. 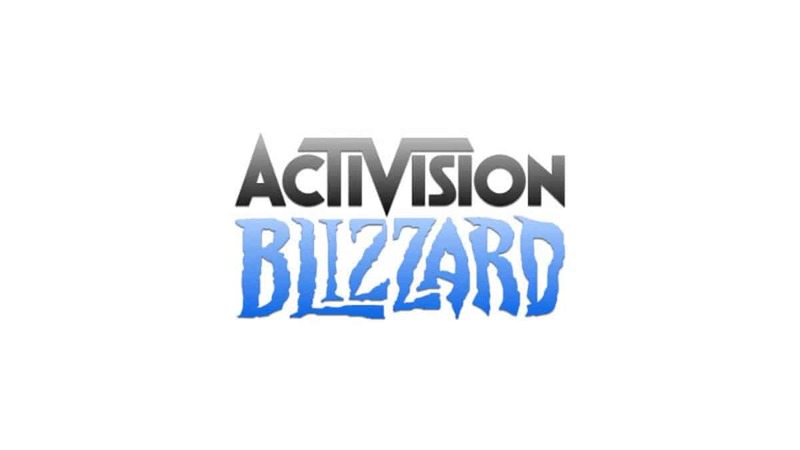 Activision Blizzard paid $5.83 billion, $13.60 a share, to buy back 429 million shares of stock from Vivendi; while the investor group, which also included Activision co-chairman Brian Kelly and Chinese investment firm Tencent Holdings, bought another 172 million shares for $2.34 billion. Vivendi is now left holding only a 12 percent stake in the company. According to Robert W. Baird & Co analyst Colin Sebastian, the decision was a “win-win-win” for all parties involved. 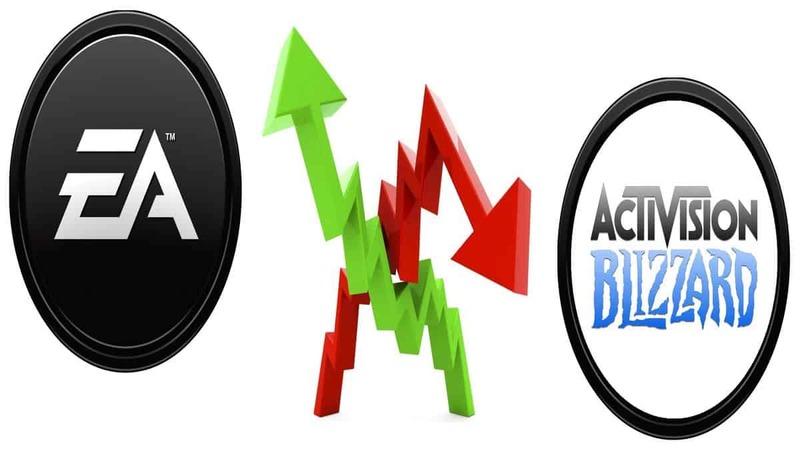 As an independent company now, Activision is expected to announce its Q2 FY13 results next week on August 1st. A revenue record of $1.5 billion for the quarter is expected; while for the full year we may see $4.3 billion in revenue. In related news, their proud flagship ‘World of Warcraft’ has lost 600,000 more subscribers in the last four months; bringing down the total number of subscribers to only 7.7 million. 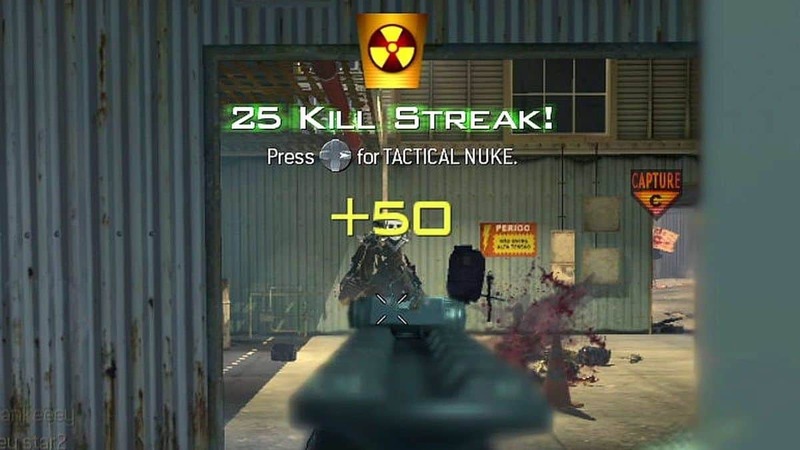 In 2010 the game was at its peak with recorded numbers of over 12 million players. It has taken three years to bring that down to almost half. Clearly something is wrong. 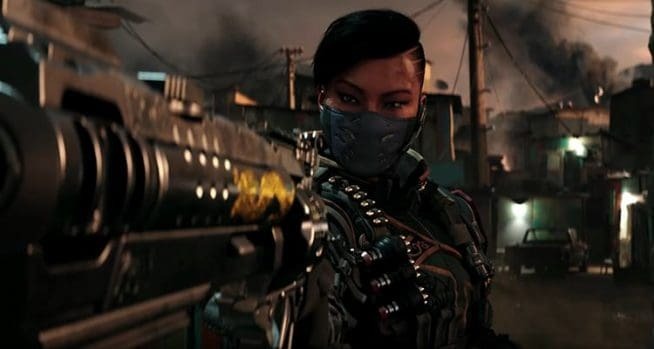 Blizzard has stated that things for the game will turn around with more frequent content updates and subscribers numbers will improve by the time of holidays later this year.